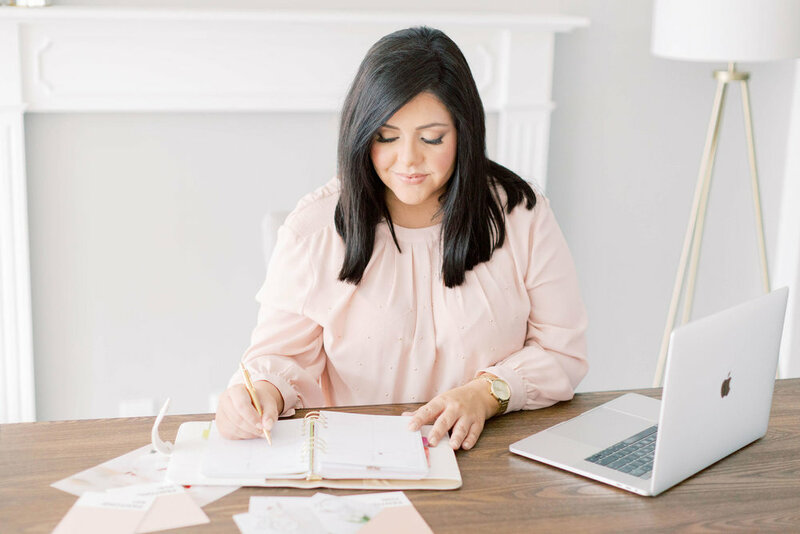 I love working with other women who are passionate about their business goals and mission. If this sounds like you then I’d love to get to know you! Feel free to contact me at hello@magnoliacreativestudio.com or let's connect via social media! I work from beautiful Lake Mary, Florida. Just 20 minutes away from Orlando! Fill out the form and let's talk about your business! Thank you! I will be in touch with you in the next 24 to 48 hours!